Home / Mobiles / Apple / Having Trouble With WiFi Calls & Handoff Calls? Read this! 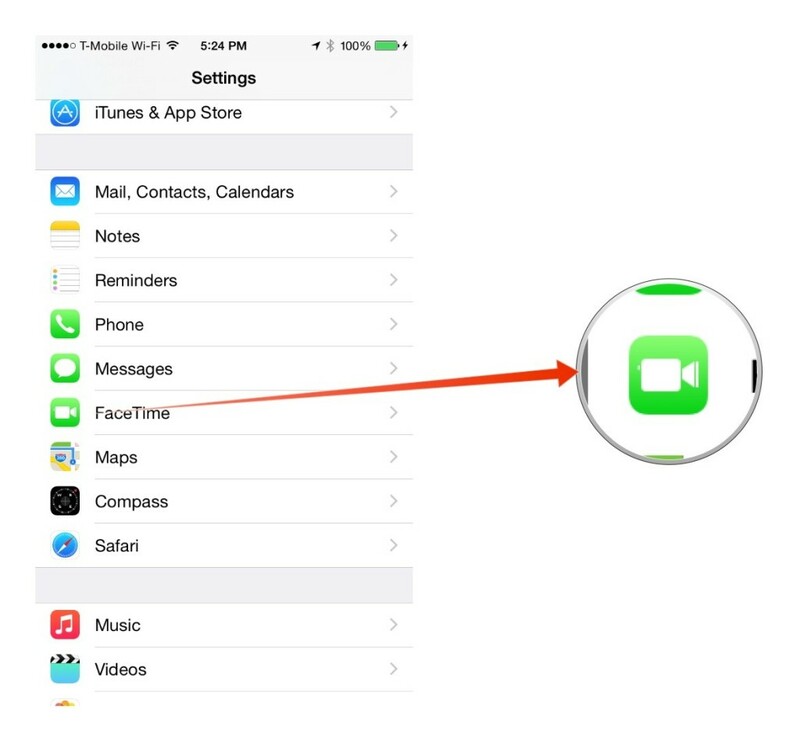 Having Trouble With WiFi Calls & Handoff Calls? Read this! 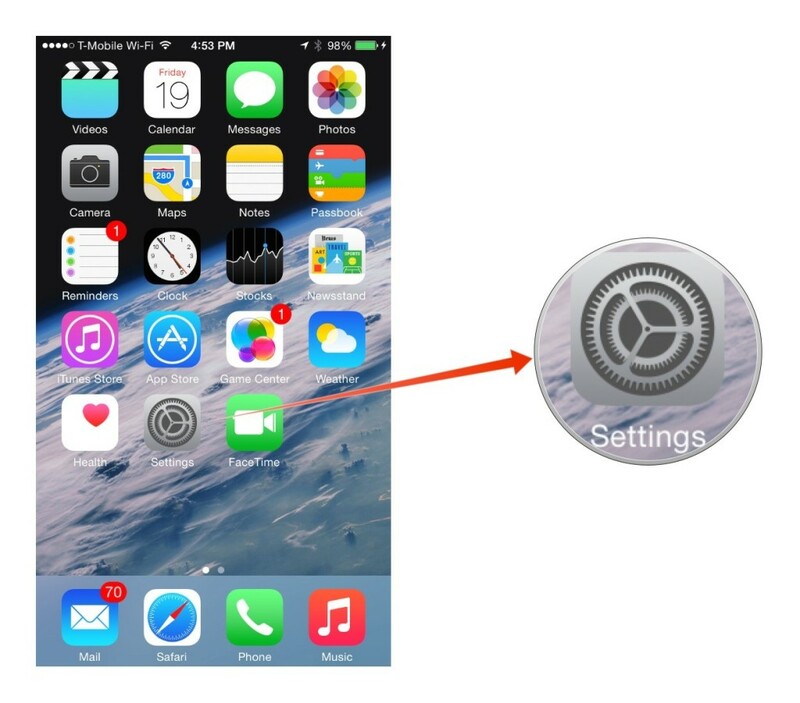 Handoff and Wi-Fi calling are two new features of iOS 8 (and the new iPhone 6 and iPhone 6 Plus). Unfortunately they don’t play very well together. 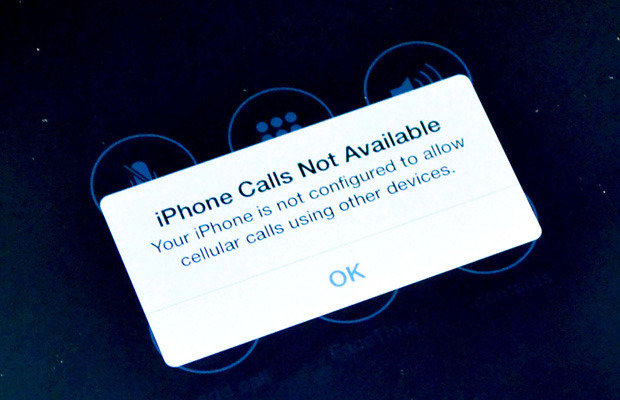 If you’ve run into problems getting Handoff to work right after trying Wi-Fi calling, here’s how to fix it. Handoff is a new set of iOS 8 and OS X Yosemite integration tools that let your Mac and iOS devices to work better together. Handoff is what makes it possible for you to start typing an email on your iPad and finish it on your Mac without missing a beat. Handoff also what will allow you to make and receive phone calls using your iPad or Mac (once OS X Yosemite is out in the world). And that’s where we run into a bit of a wrinkle. 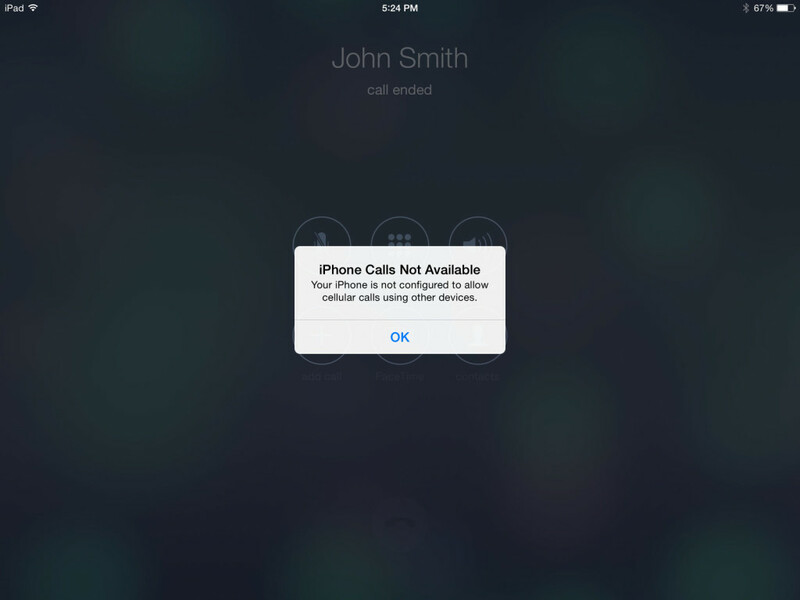 Wi-Fi calls are another new feature of iOS 8. The feature lets your iPhone use your local Wi-Fi network to send and receive calls, instead of relying on your cell carrier’s closest tower. 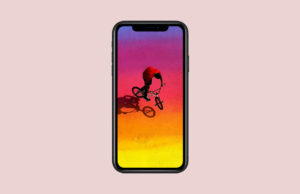 The feature has debuted in iOS 8 with T-Mobile in the United States and EE in the U.K., and it’s coming to other carriers in the coming months. Tap iPhone Cellular Calls to turn it on. 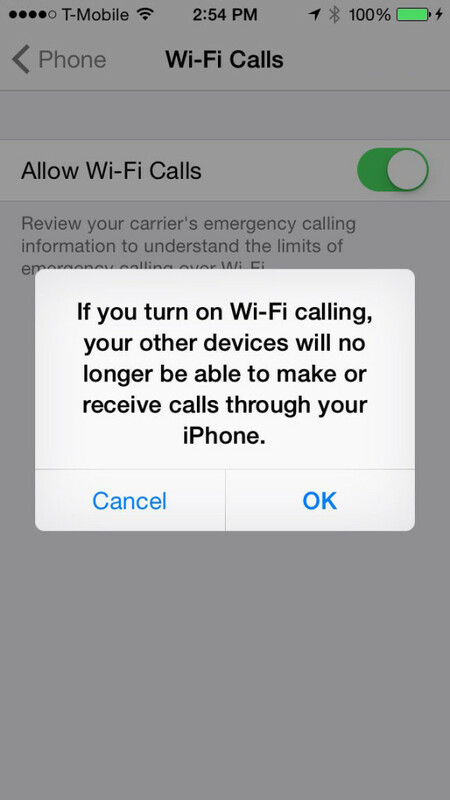 A notification will appear telling you that Wi-Fi calling will be turned off. Click OK.
That’s it! 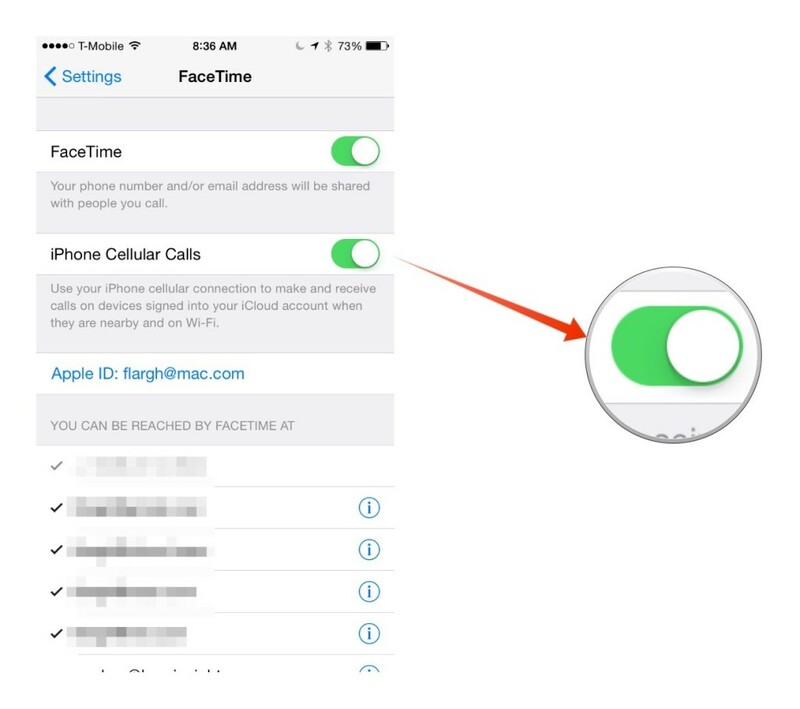 You should now be able to send and receive calls on your Handoff-connected devices, through your iPhone. 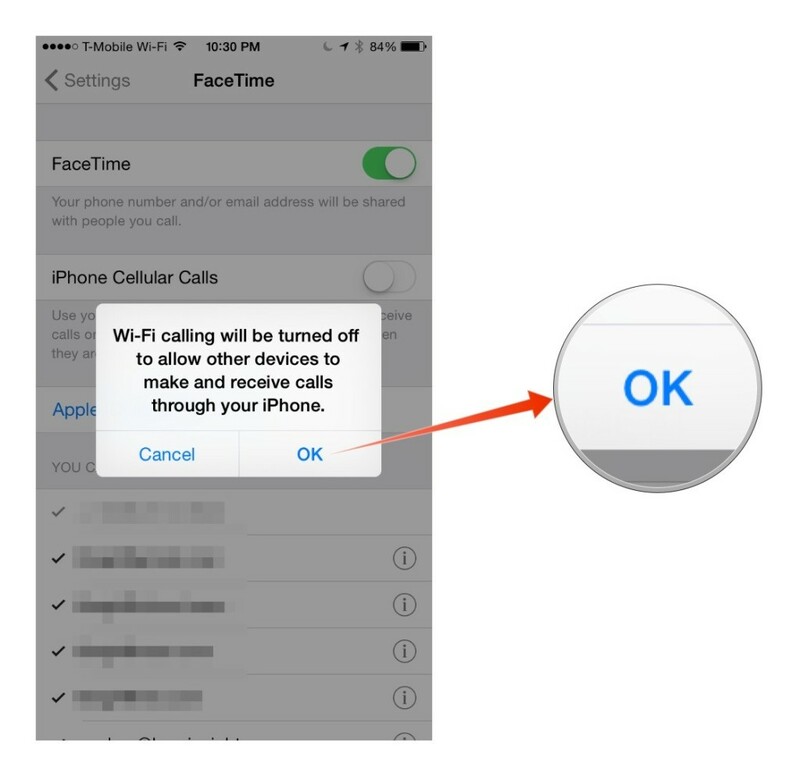 The next time you use Wi-Fi calling you’ll need to reset this setting in FaceTime before Handoff calls will work again. It seems a bit confusing. Hopefully over time Apple will figure out a more elegant way to handle this. But for now, this should help. Next Story → Best Custom Keyboards For iOS 8: Customize How You Communicate!